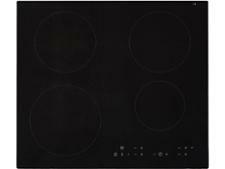 Zanussi ZGH76524XX hob review - Which? 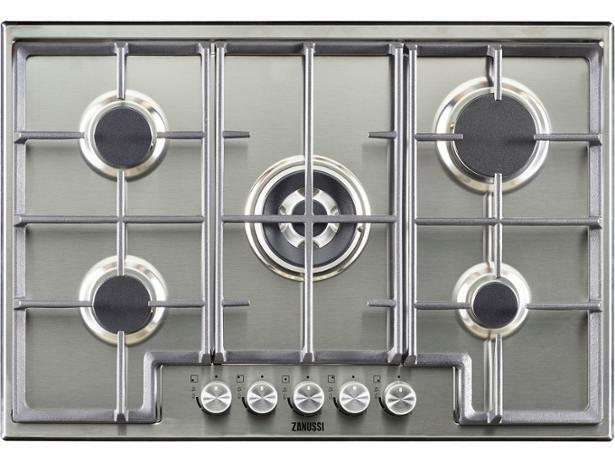 The Zanussi ZGH76524XX is a five-zone hob, so could be for you if love cooking on gas and need that extra space along with the extra power the central wok ring should provide. 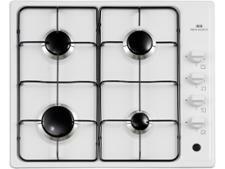 Find out if this gas hob impressed in our tests by reading on.